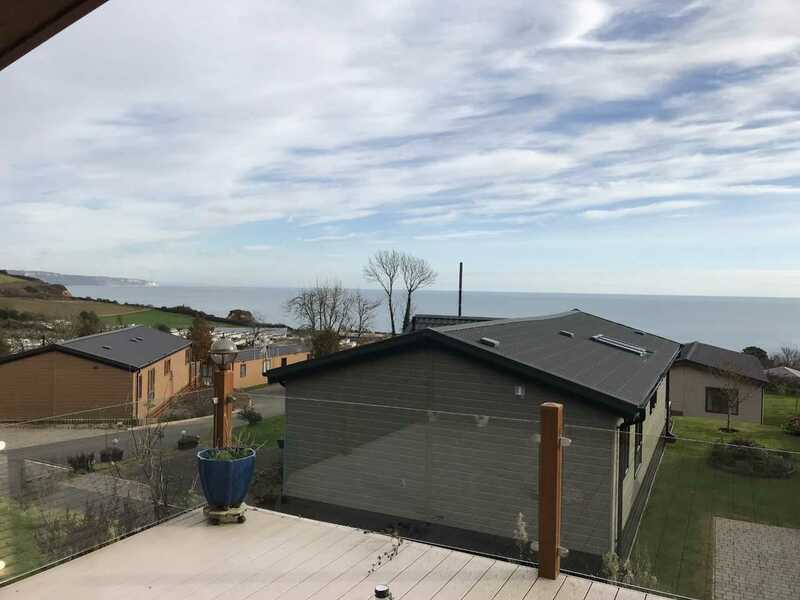 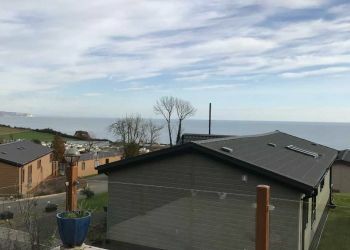 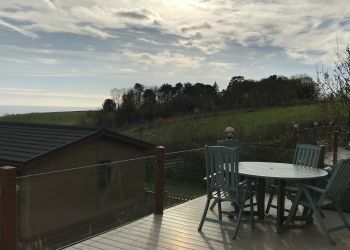 Enjoy your own private balcony while taking in the magnificent views of the Jurassic Coast from our stunning, prime position Luxury Double Lodges. 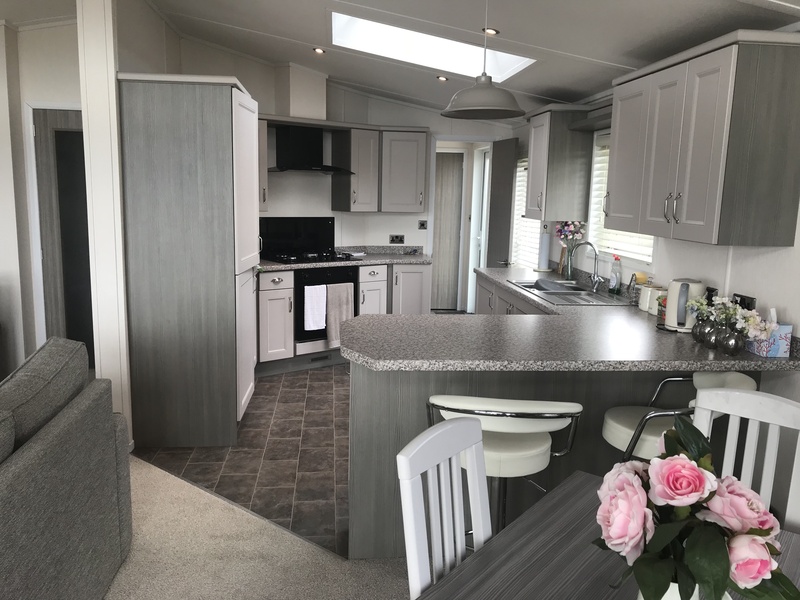 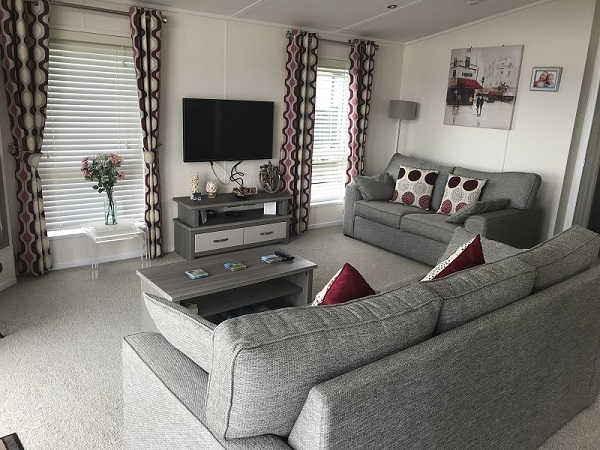 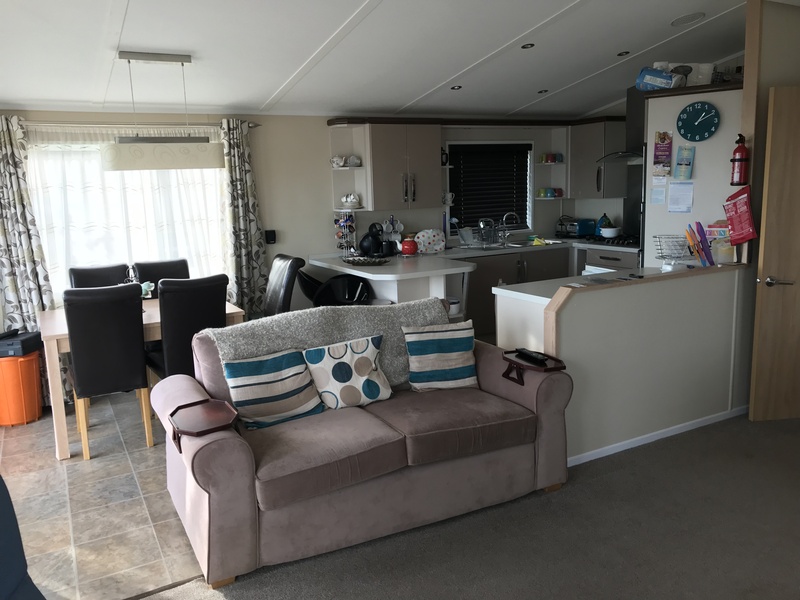 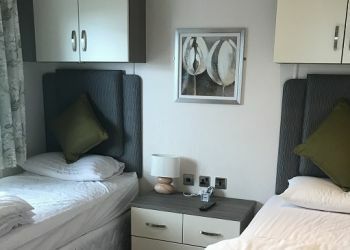 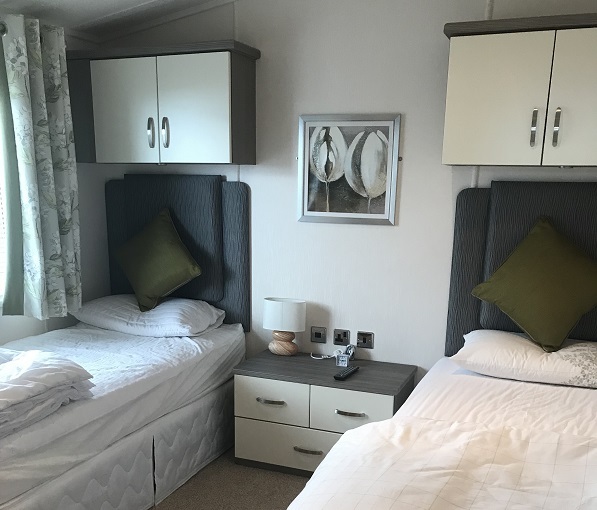 Situated at the very top of the park in our 5 star Portland View area, these stylish leisure lodges are our most spacious on park and have 2 or 3 bedrooms with en-suite, sleeping 6-8 people (with the use of a sofa bed). 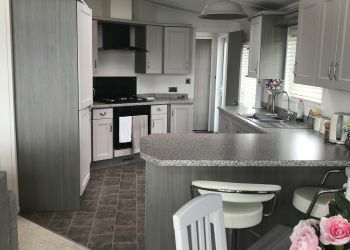 They span an impressive 20ft wide by 40ft long interior space featuring an open plan lounge, kitchen & dining room. 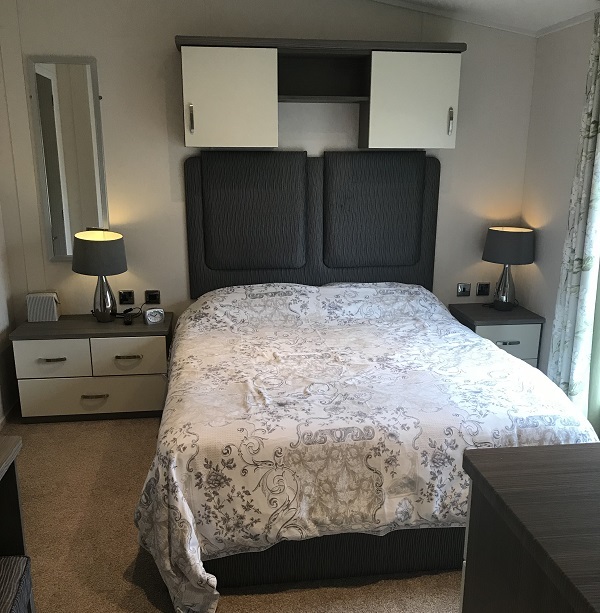 These beautiful lodges come equipped with a main shower room and a separate bath for you to relax in after your fun filled holiday days. 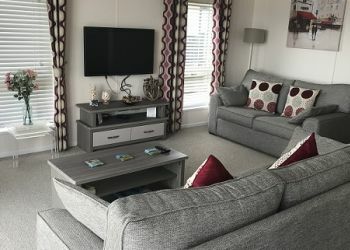 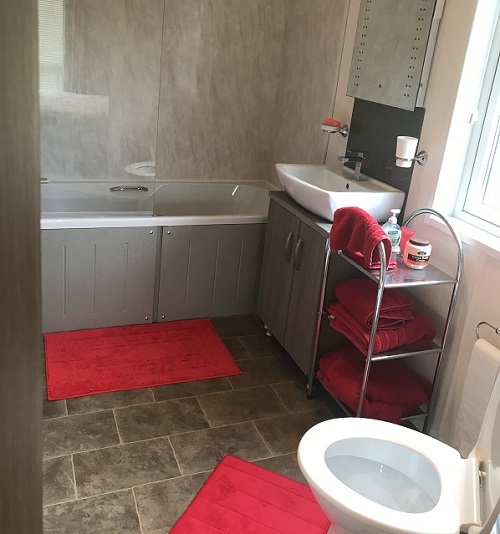 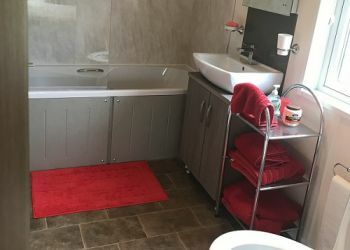 Our 5 Star Holiday Homes are privately owned with individual characteristics and decor, therefore the photo gallery is for representation purposes only. 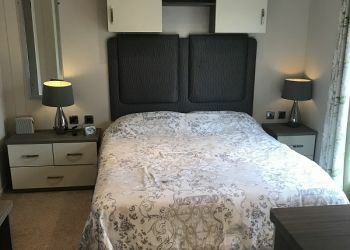 Each has been designed and fitted with comfort and style in mind. 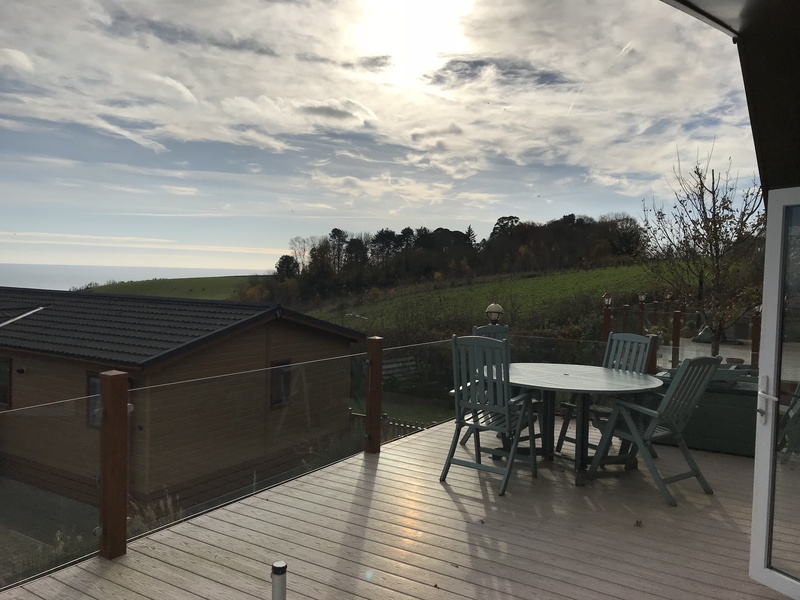 Breathtaking panoramic views sets the scene for you perfect relaxing holiday, outdoor furniture is also provided.. we will keep our fingers crossed for the sunshine! 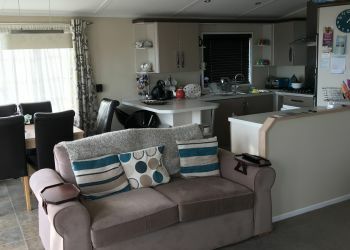 We have stayed at a lot of caravan parks and this is one of the best in terms of location and facilities!